Do you want to be updated about developments around the 3D Food Printing Conference? 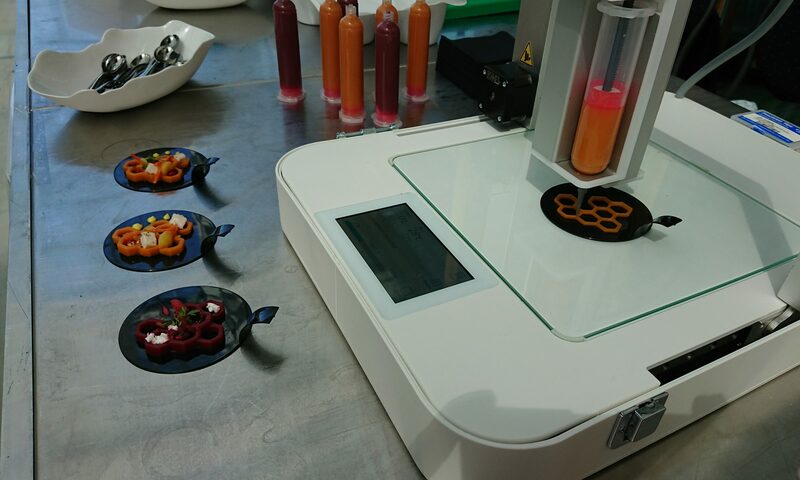 Sign up for our newsletter while receiving the latest 3D Food Printing and related news. Also follow @3dfoodprints on Twitter. Below you can choose for which newsletter you want to sign up. All of these events are organized by Jakajima. Take a look at the website to find out more about the other conferences.